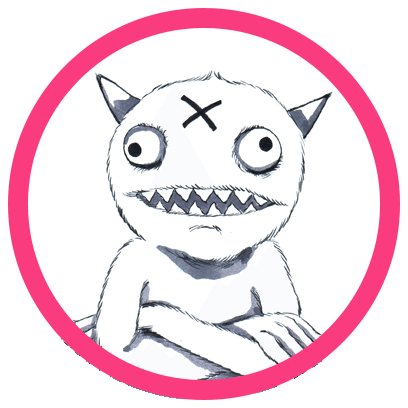 ANNOUNCING! LED + Goldenvoice + IHC Present: 'Jungle' with OOKAY, Branchez, Bixel Boys, Fei Fei, & Kittens at The Belasco August 23rd! ANNOUNCING! LED + Goldenvoice + IHC Present: 'Jungle' with OOKAY, Branchez, Bixel Boys, Fei Fei, & Kittens at The Belasco August 23rd! ANNOUNCING! 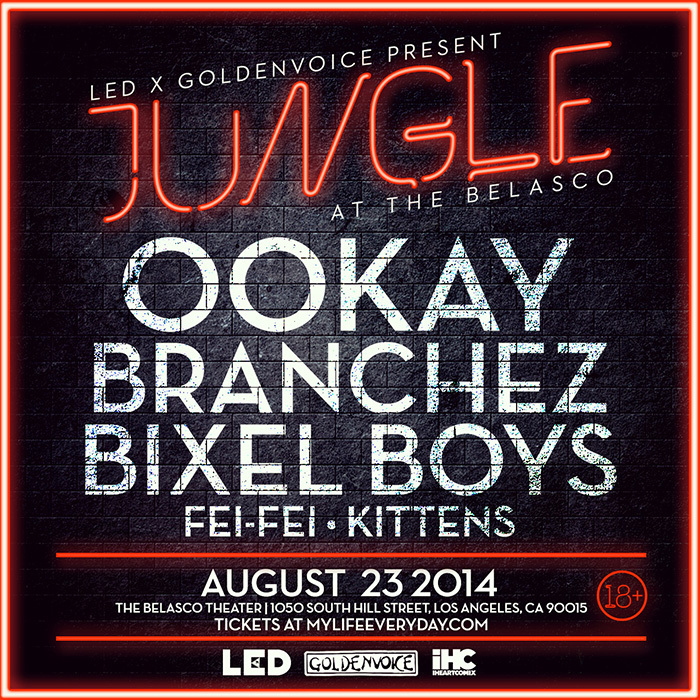 LED + Goldenvoice + IHC Present: ‘Jungle’ with OOKAY, Branchez, Bixel Boys, Fei Fei, & Kittens at The Belasco August 23rd! We are very excited to announce, next Saturday, August 23rd, LED + Goldenvoice + IHC Present: ‘Jungle‘ with OOKAY, Branchez, Bixel Boys, Fei Fei, & Kittens at The Belasco! The new Saturday night series brings you one of leading producers of festival trap and EDM, OOKAY who recently released his new single Ready 2 Rock out now via Insomniac Events. He’ll be joined by one of NYC’s most prolific producers, Branchez, who just released a new single of his own, Truth, that blends beautifully 90’s style pop with house that is dance floor ready! L.A. residents, Bixel Boys will also be in the mix for this stacked lineup previewing tracks from their recent Empire EP. IHC babe faves, Fei Fei and Kittens round out this brilliant bill so come early to catch them spinning from the decks of the Belasco. Tickets for the show are on sale now and the show is 18+ so don’t miss out!